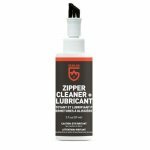 The Zipper Cleaner and Lubricant is designed to remove sand, dirt and salt deposits that can make a zipper stick. 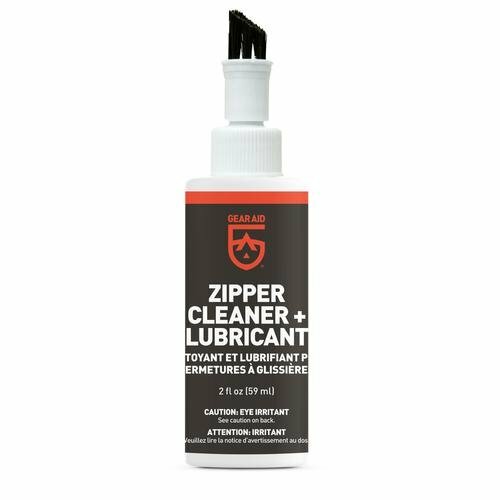 Previously known as Zip Care, this zipper lubricant’s handy brush top removes debris and delivers its cleaning formula right between the zipper teeth. Plus, it leaves behind a clear, protective and lubricating film to prevent corrosion of zippers. 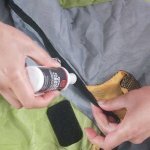 Use it regularly and experience the joy of gliding zippers on wetsuits, dive bags and outdoor gear.